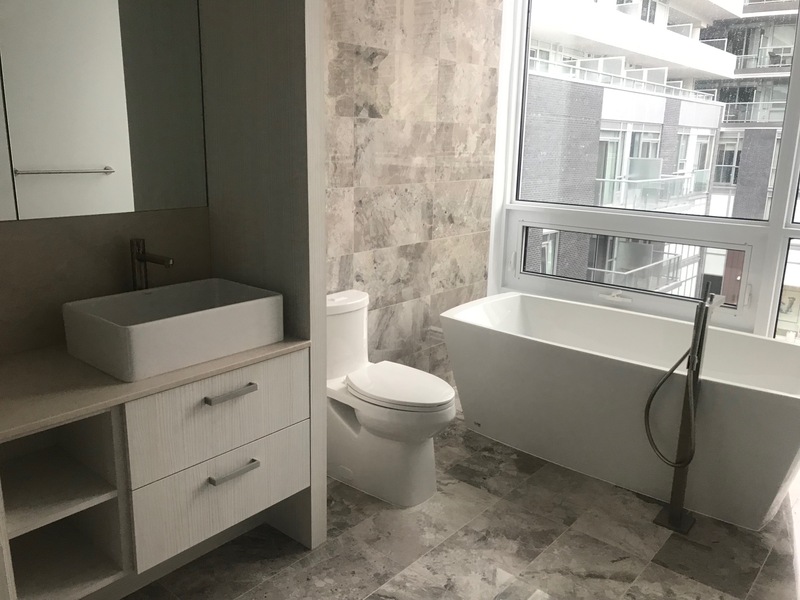 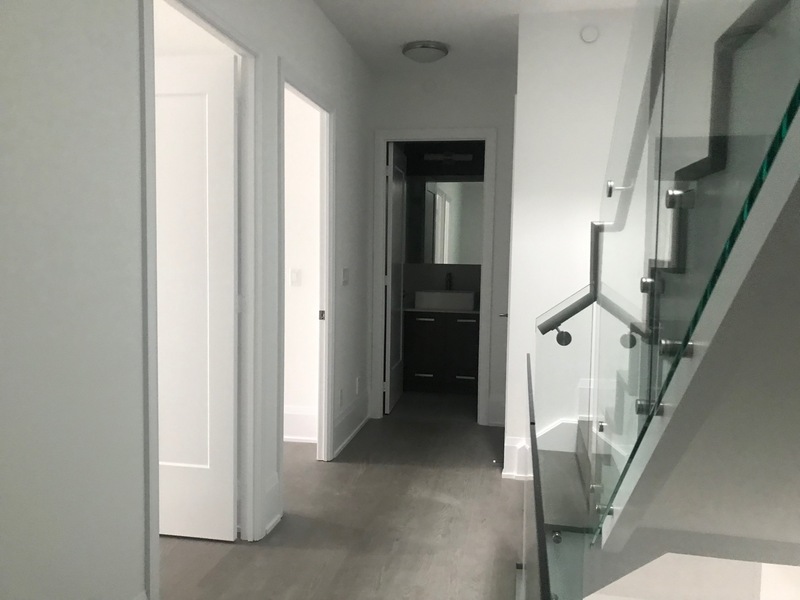 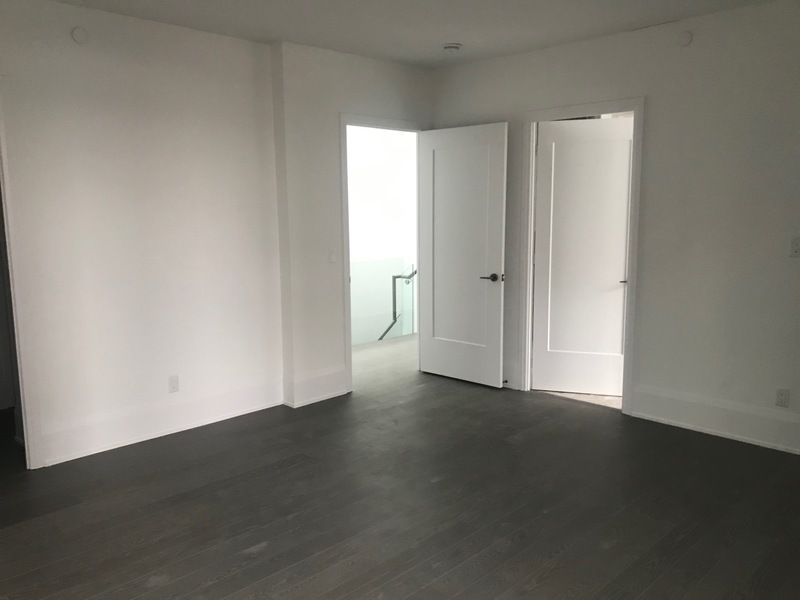 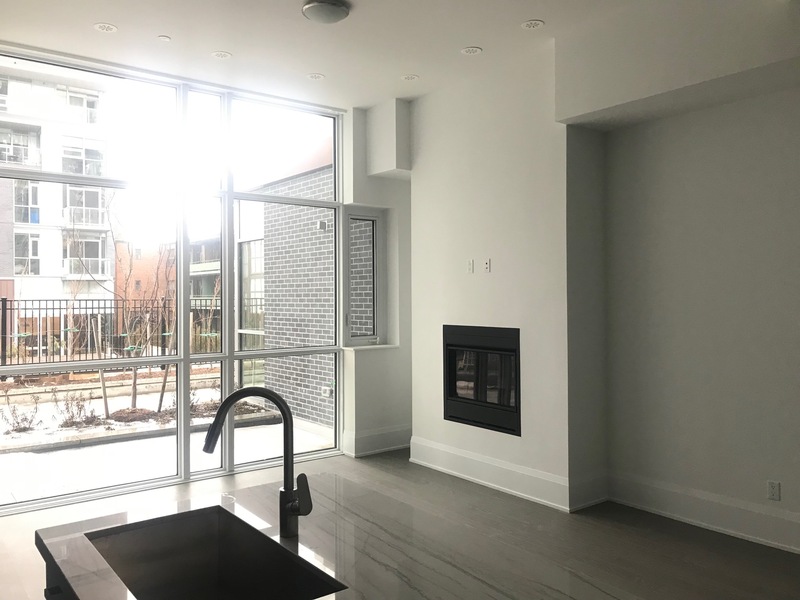 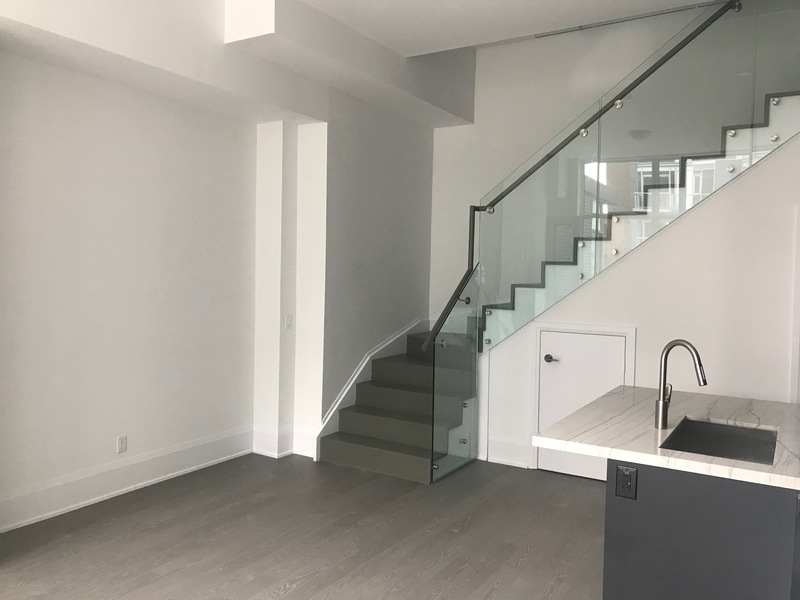 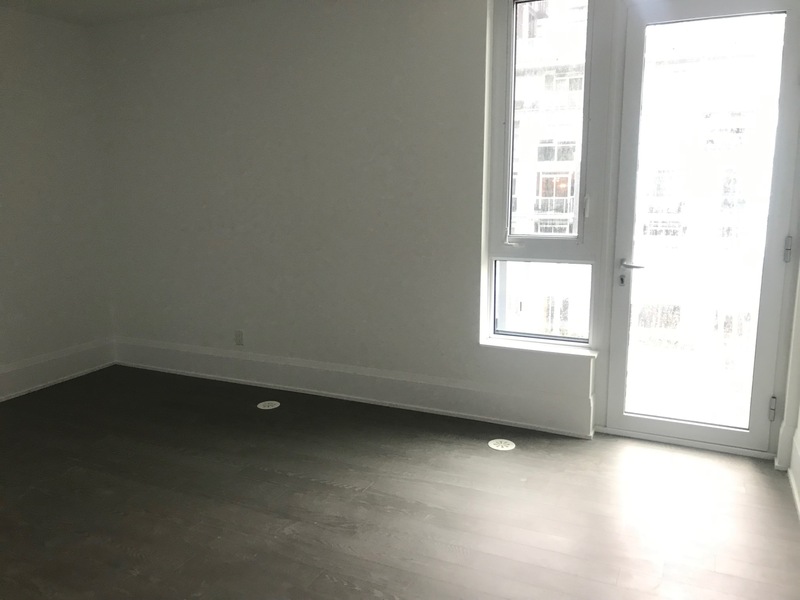 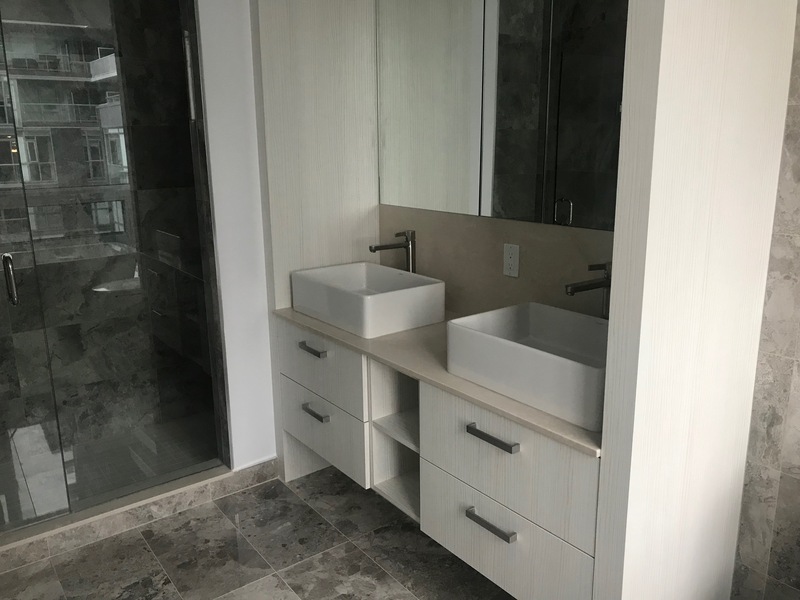 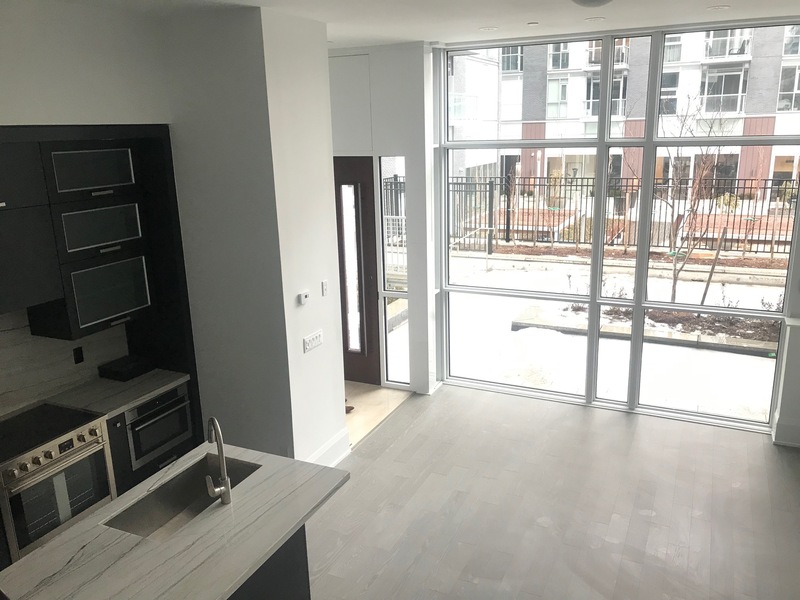 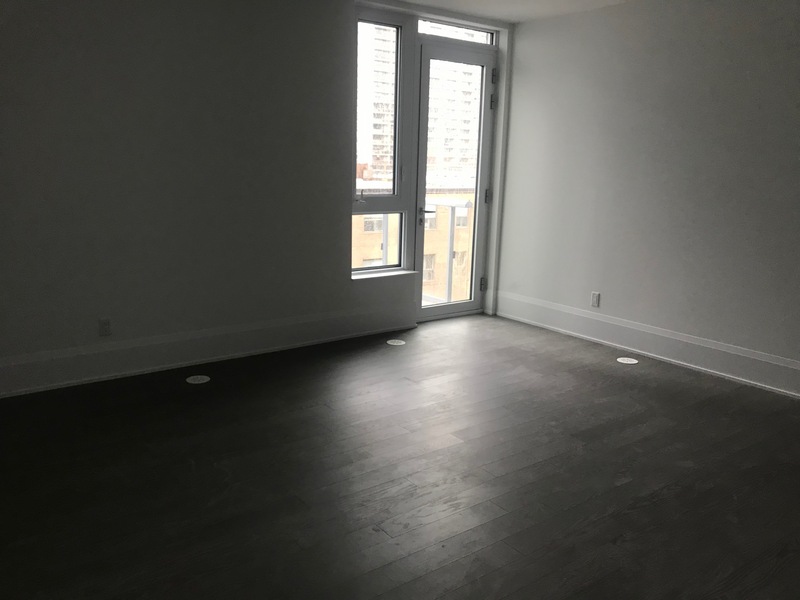 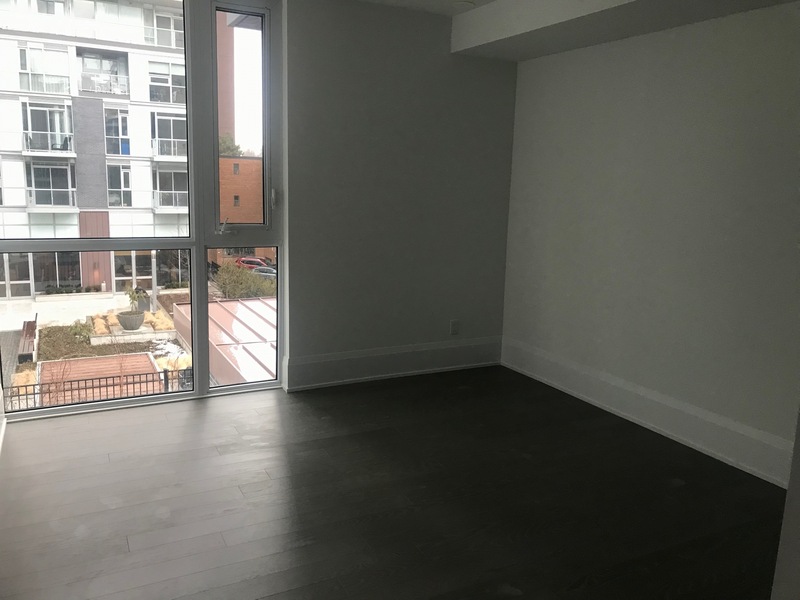 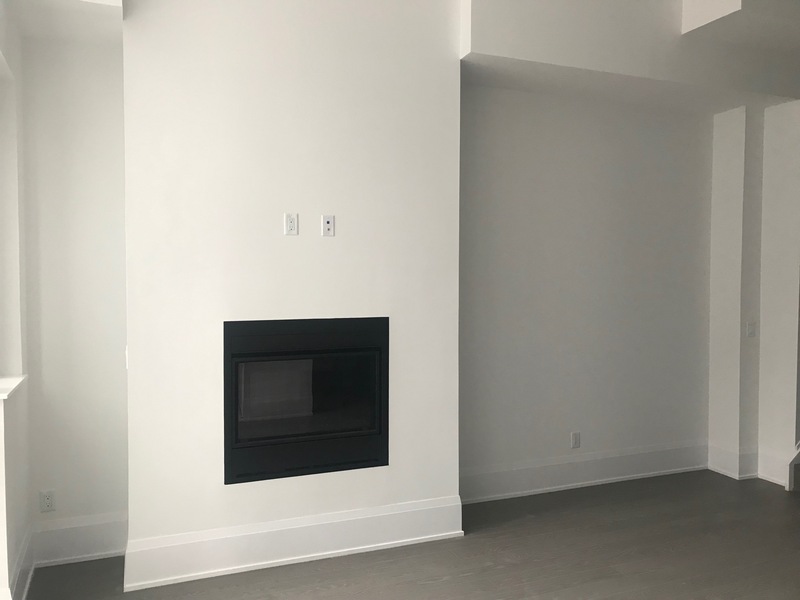 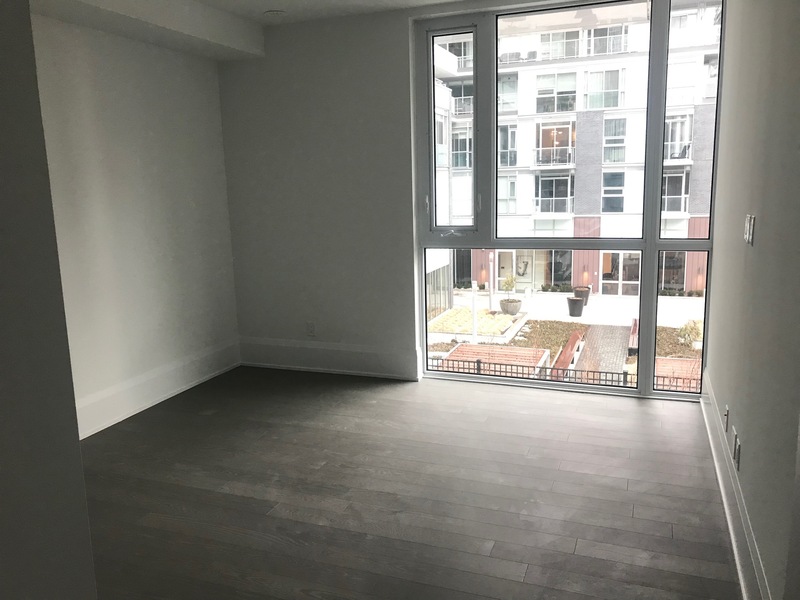 Luxury big and spacious 1708 sq ft BRAND NEW 3 bedroom, 2.5 bathroom with parking spot townhouse available for rent in the best area of Midtown Toronto - Yonge and Eglinton. 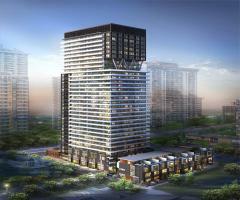 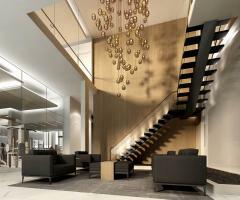 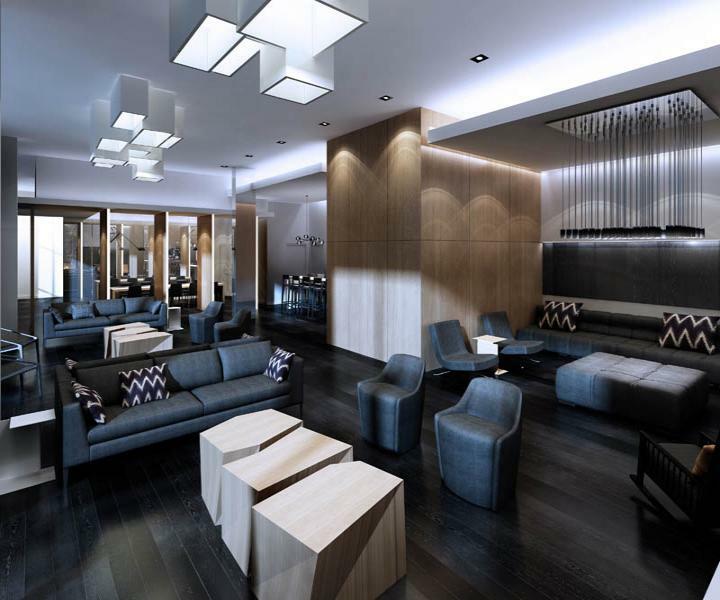 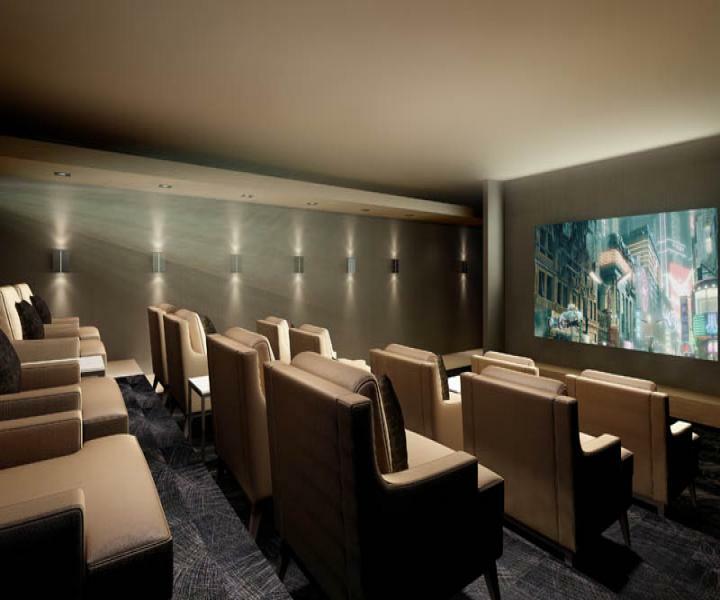 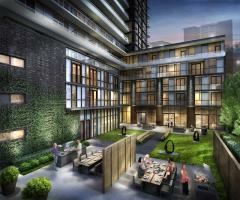 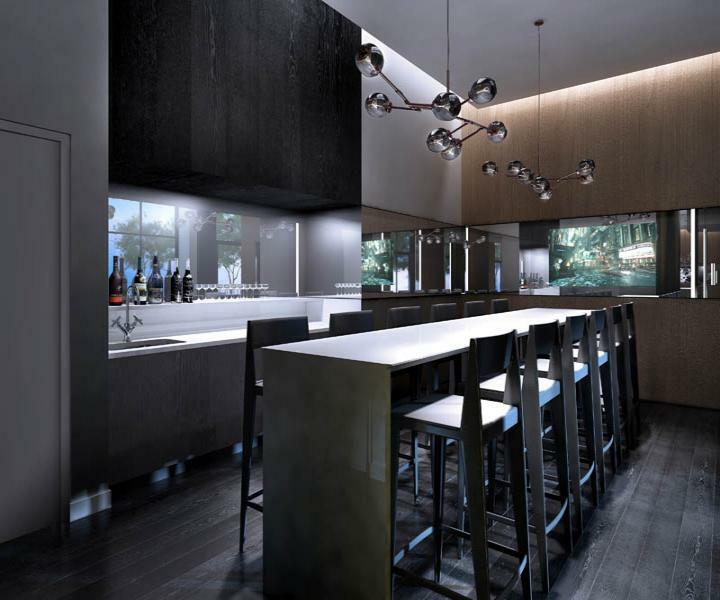 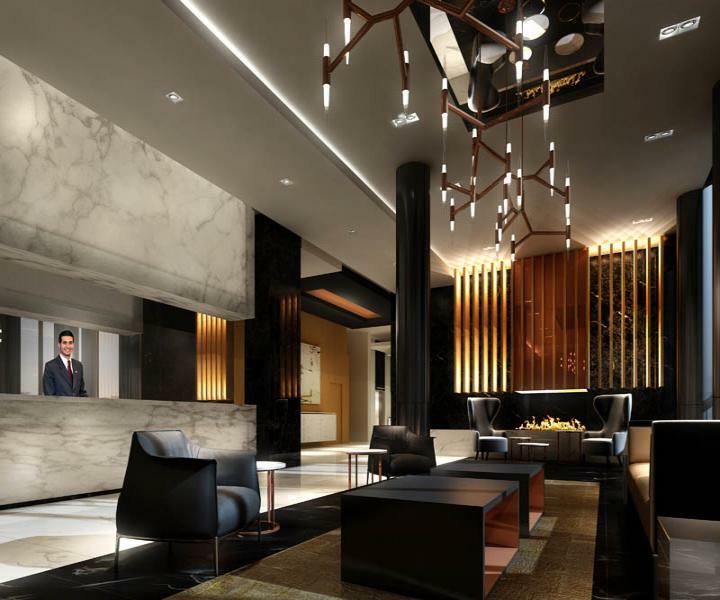 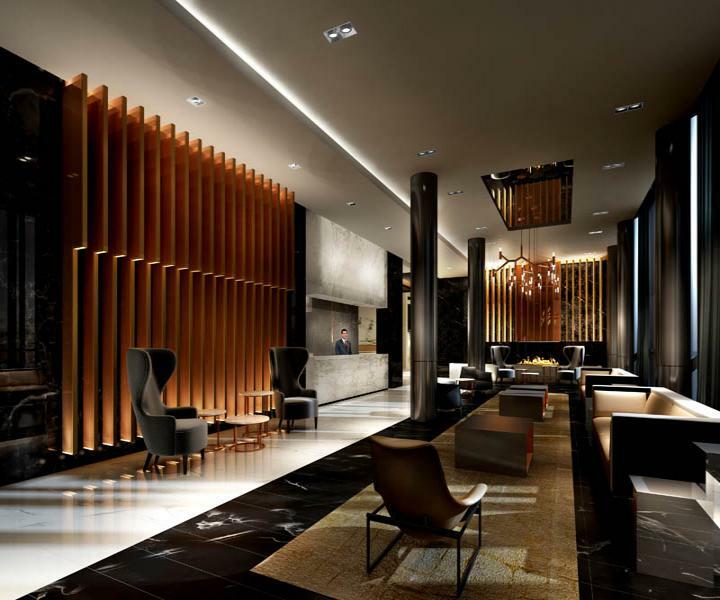 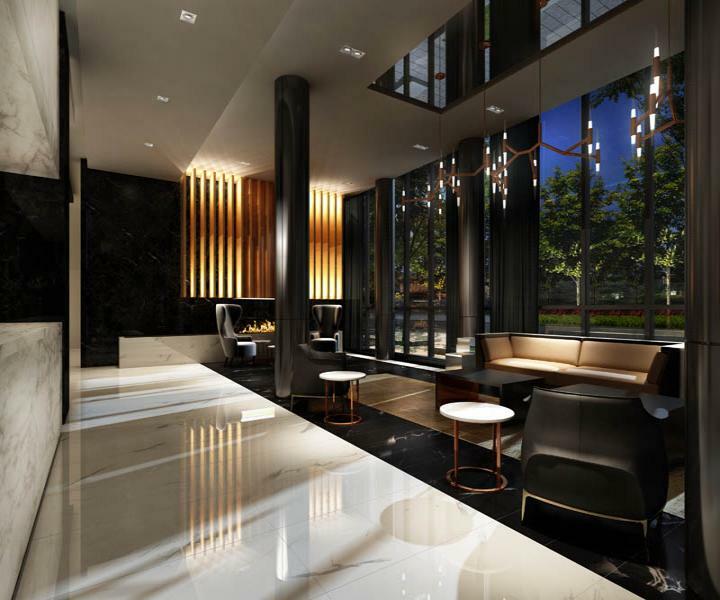 Designed with uncompromising features and finishes 101 Erskine is Tridel built luxury condo building with amenities mirror those in the worldâ€™s prestigious hotels, but residents do not have to leave home to indulge in them. 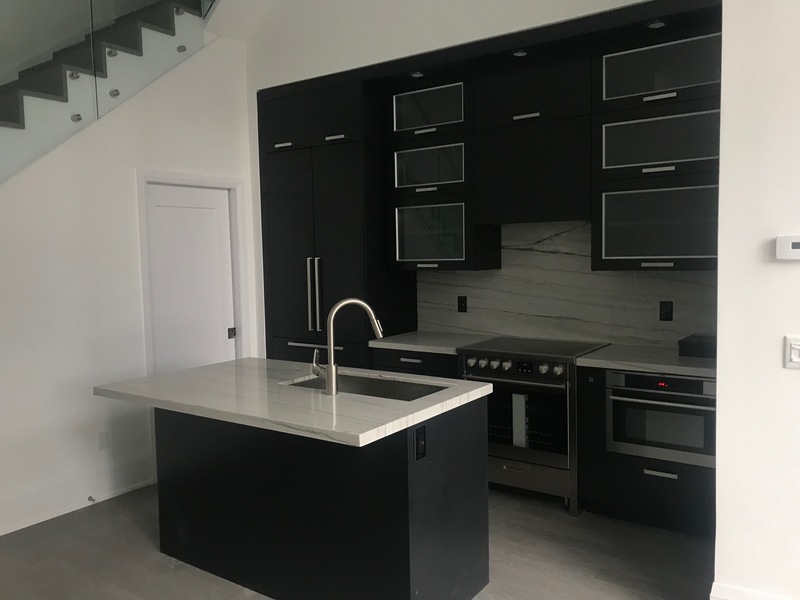 This luxury townhouse features high ceilings, along with all of the distinctively modern styling that one would naturally expect from this coveted address: plank laminate floating flooring, designer kitchen cabinetry, with contemporary full height flat panel doors, complete with built-in appliances, granite or quartz kitchen countertop with matching backsplash with polished square edge and under-mount stainless steel sink etc etc Do not miss this opportunity to live in the most luxurious townhouse in Yonge and Eglinton area! Contact us now to come and see it and we know you will be amazed! 101 Erskine’s penchant for sleek is echoed in its clean linear exterior design and refined interiors. 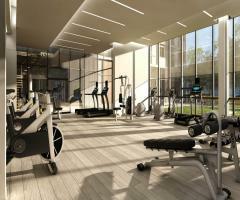 The notable charcoal grey, white and clear glass tower with copper clad front entry gives way to a stunning lobby and sublime entertainment spaces with private courtyard, alfresco dining area and premium fitness amenities on the first floor. 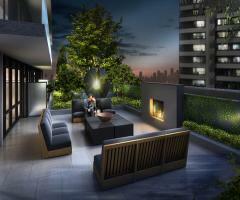 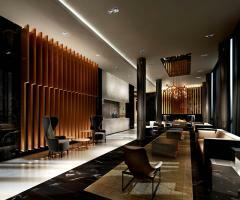 The sixth floor Rooftop Terrace is highlighted by an Infinity Pool and Fireplace Lounge. 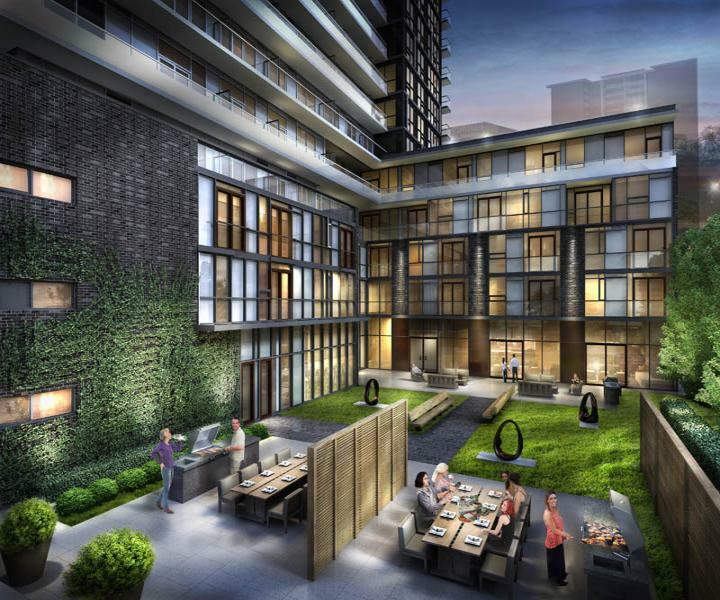 A thoughtfully designed linear park walkway leads past the signature townhomes, creating a graceful tree-lined connection between Erskine and Broadway Avenues. 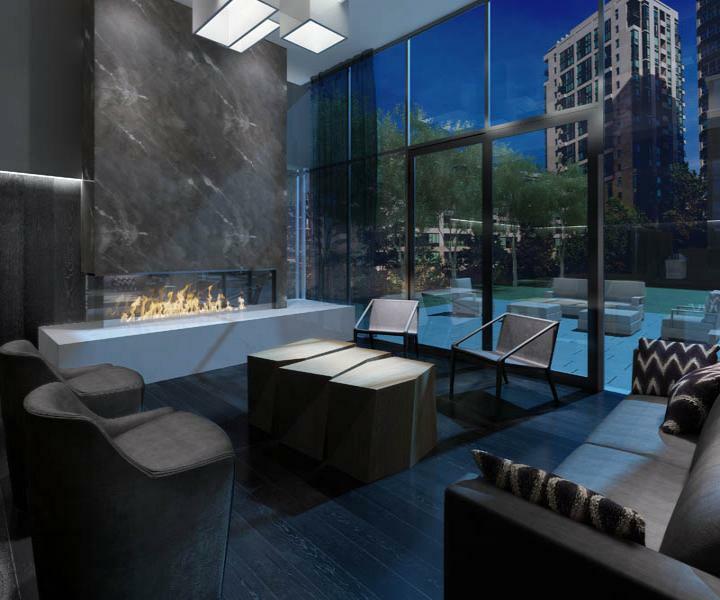 101 Erskine’s penchant for sleek is echoed in its clean linear exterior design and refined interiors. The notable charcoal grey, white and clear glass tower with copper clad front entry gives way to a stunning lobby and sublime entertainment spaces with private courtyard, alfresco dining area and premium fitness amenities on the first floor. 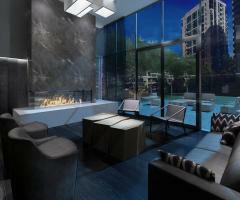 The sixth floor Rooftop Terrace is highlighted by an Infinity Pool and Fireplace Lounge. 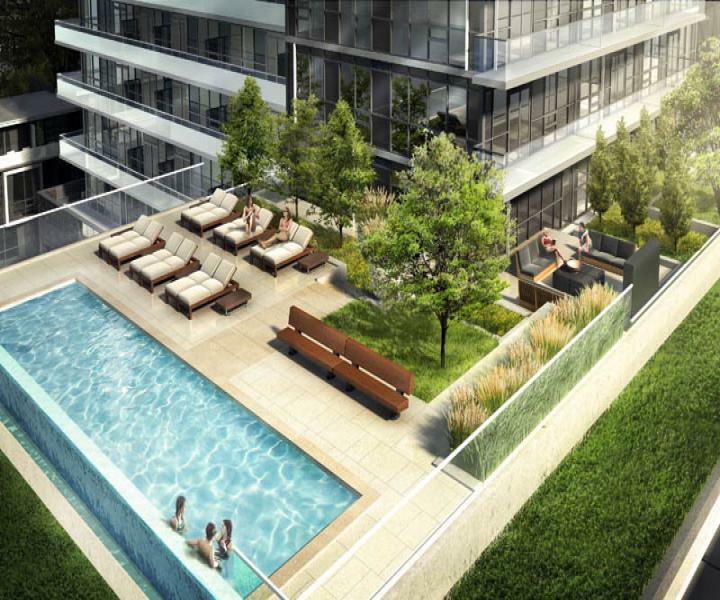 A thoughtfully designed linear park walkway leads past the signature townhomes, creating a graceful tree-lined connection between Erskine and Broadway Avenues. 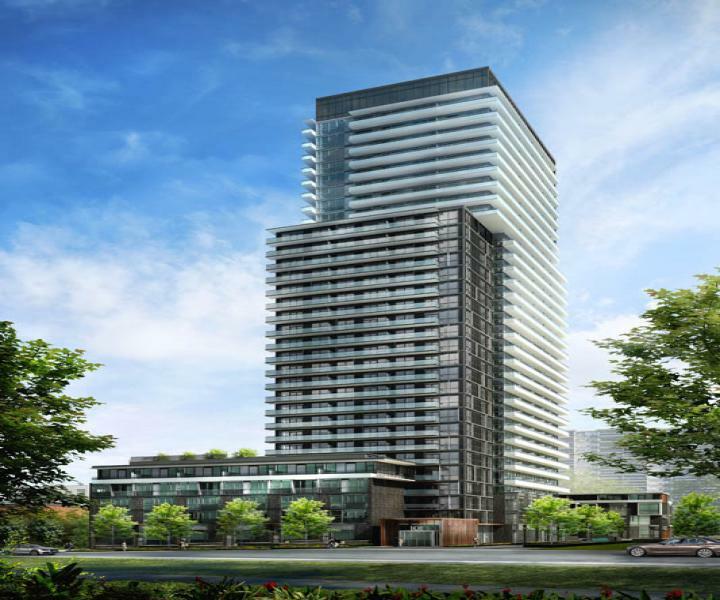 The condominium tower and townhomes on this masterfully planned site are conveniently located just steps away from the vibrancy of Yonge Street.